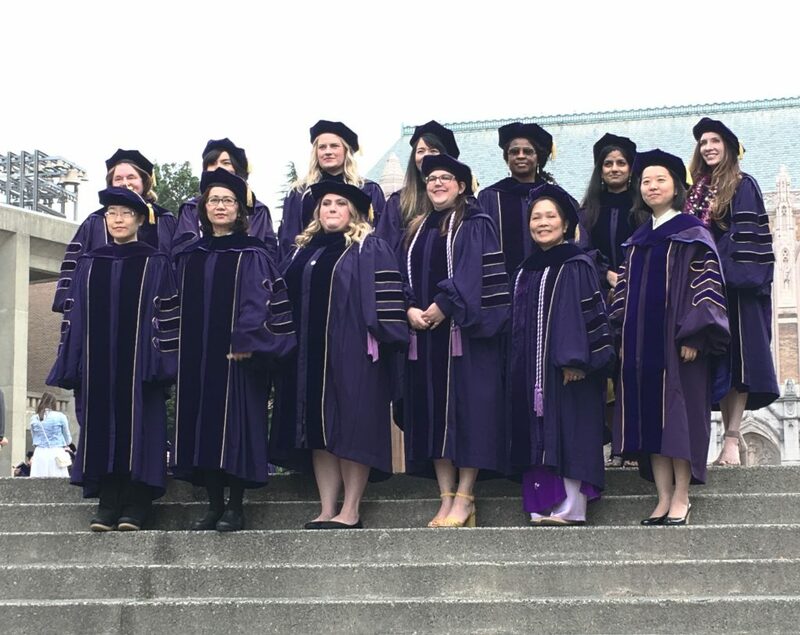 Congratulations to our Bachelor of Science of Nursing, Master of Science, Doctor of Nursing Practice and Doctor of Philosophy in Nursing Science graduates! 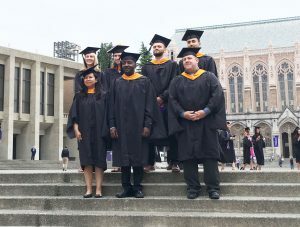 On Friday, June 8 we celebrated over 200 graduates at Meany Hall. 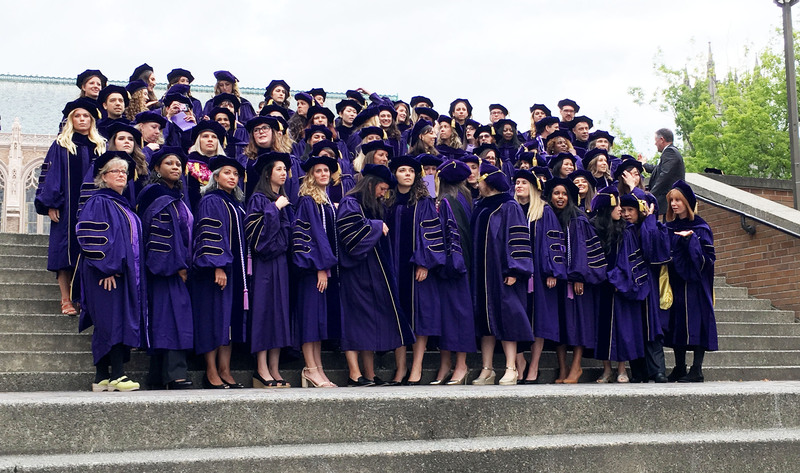 We are thrilled to graduate the next generation of healthcare leaders, accelerating innovation and scientific discovery, ensuring health equity for diverse people, locally and globally. Husky Nurses are responsive to society’s changing healthcare needs so that everyone may live the fullest possible. We are proud of our student’s dedication and commitment and wish them nothing but the best in all of their future endeavors.